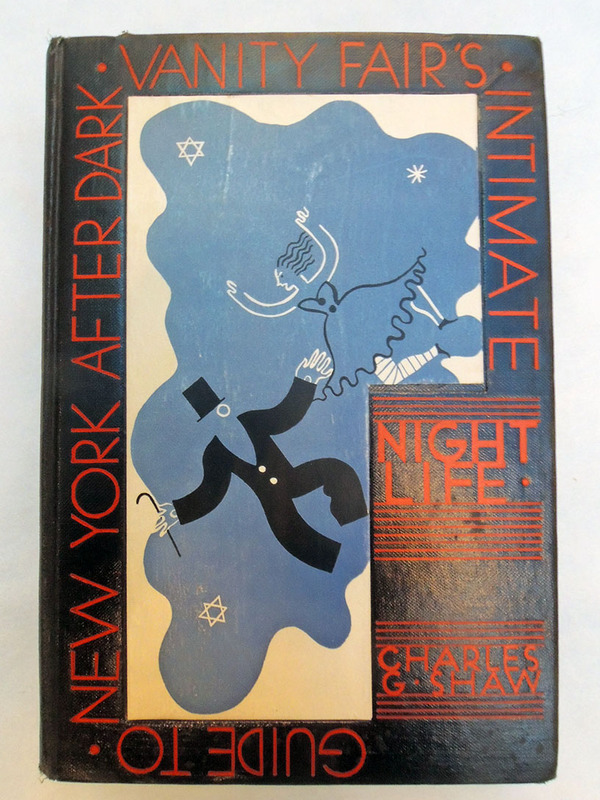 Charles G. Shaw, Nightlife: Vanity Fair’s Intimate Guide to New York After Dark (New York: John day Company, 1931). 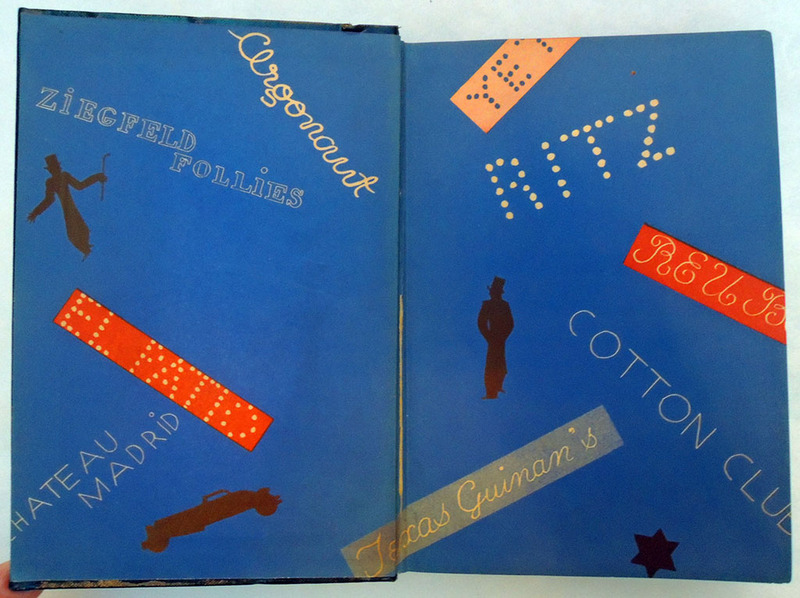 Decorated by Raymond Bret-Koch (1902-1996). Graphic Arts Collection GAX 2019- in process. 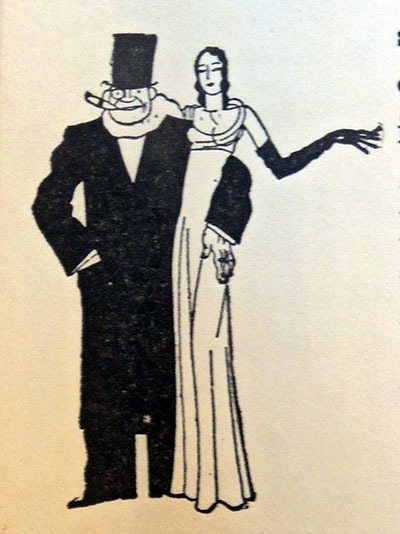 Note: Prohibition ended in 1933. 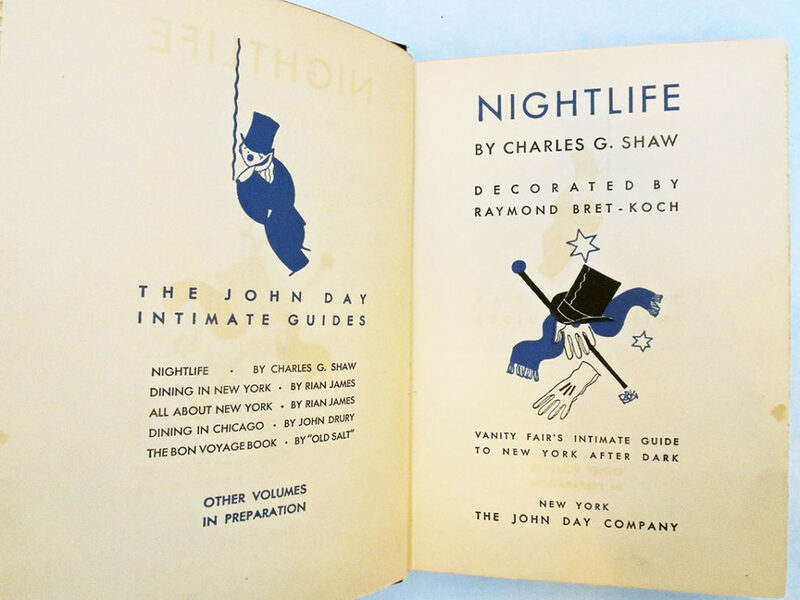 This indexed guide provides information on speakeasies, night clubs, dance halls, and more with specific chapters on Harlem, Greenwich Village, Lower East Side, and Yorkville. 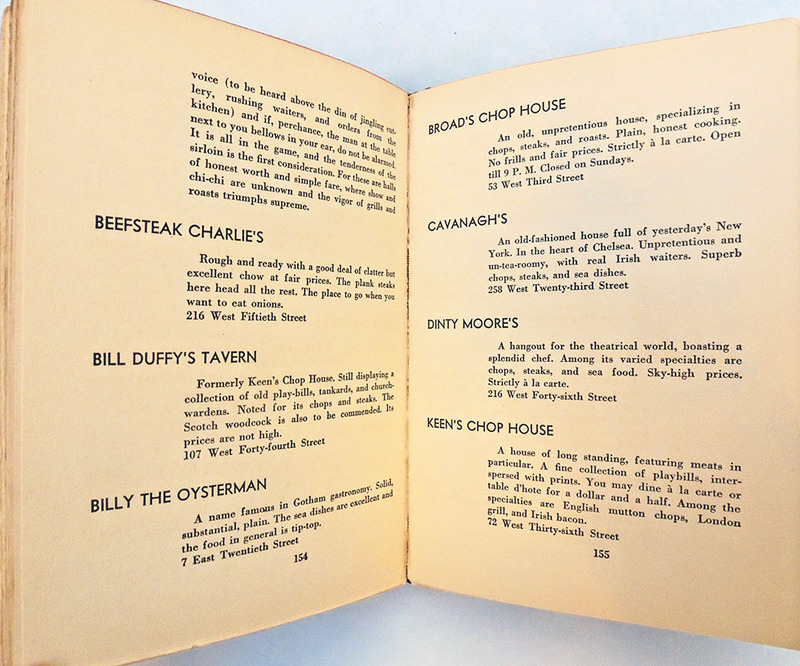 Restaurants are divided into luxury, foreign, chop suey with dancing, chop suey without dancing, chophouses, and grill rooms. 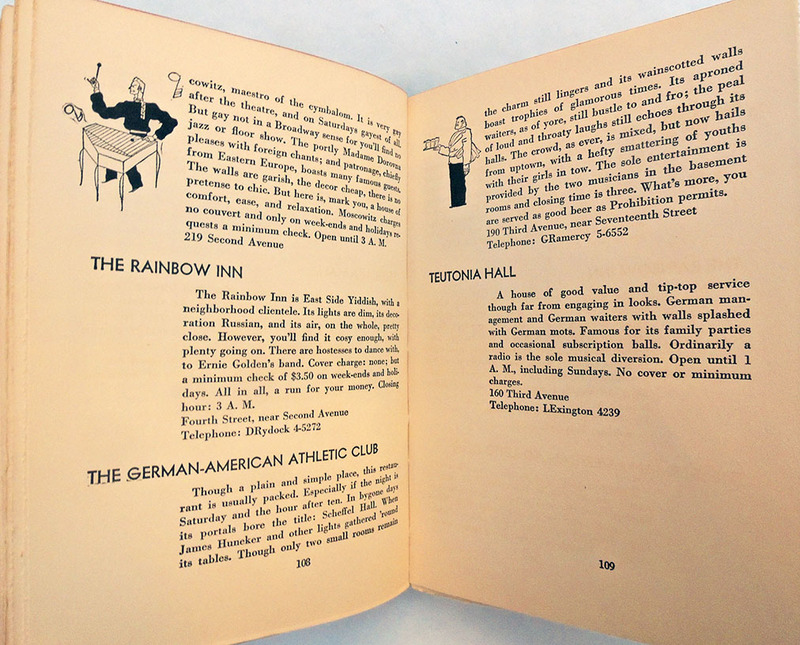 This entry was posted in Acquisitions, Illustrated books on January 26, 2019 by Julie Mellby.